“David Grant is passionate about Toronto’s trees. He was particularly fond of the majestic silver maple that stood outside his Cabbagetown home.” To read more about this story go to htpp://www.citizenforester.ca and follow the link to U of T Magazine, Autumn 2016. On October 1, 2016 Cabbagetown ReLEAF and U of T Forestry launched the Citizen Forester program at the Faculty of Forestry, University of Toronto. 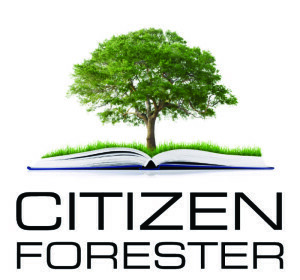 The Citizen Forester program empowers individuals with the knowledge on how to care for and protect our mature trees, grow new native trees from locally sourced seeds and to lead tree planting and care activities within the community. This is a great opportunity to support our environment, promote urban greening, improve community health, and enhance the quality of life in the City of Toronto.